Numerous students transfer to another college and complete their degree program each year. 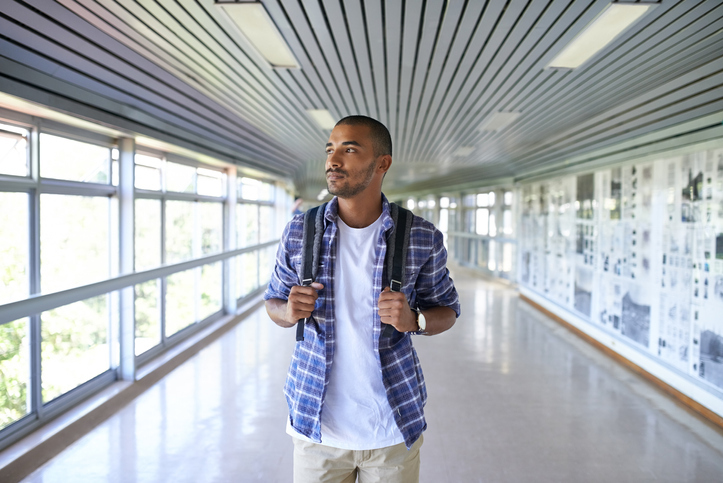 Wanting to be closer to home, changing your major, not seeing the current school as good fit, and financial issues often factor into a transfer decision. Many college fairs are held during the fall. They provide a great opportunity for high school students and their parents or guardians to talk with college admission representatives. At two annual college fairs I am familiar with, financial aid representatives have a booth and talk about local scholarship options. Unfortunately, their booths are not very busy while admission representatives have many students waiting to discuss admission requirements. Usually the reps whose colleges are the most competitive and have the most well-known names have the longest lines. In many instances, top students wait in long lines for well-known colleges because they have been encouraged to apply. 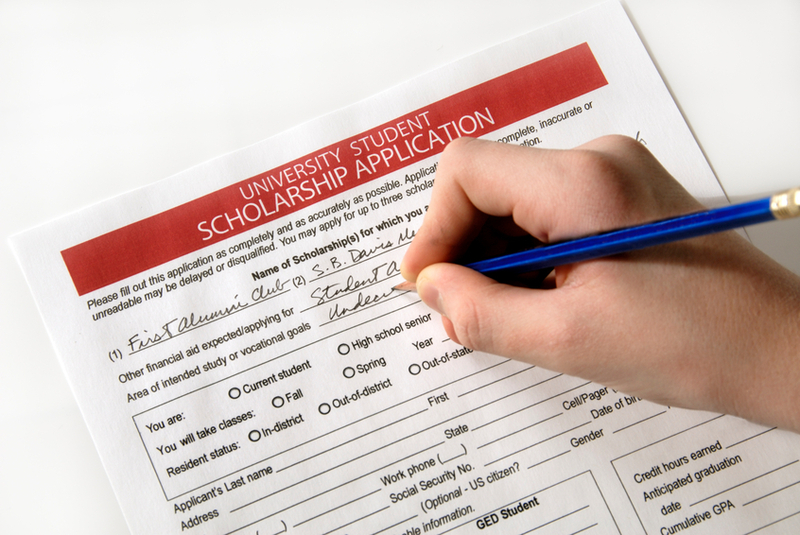 Student GPAs and test scores can assist with the admission process, but there is a catch. Because most of the students applying to these colleges will also have impressive academic backgrounds, the colleges may not offer a generous financial award package to each student. Every college does things differently. Editor’s note: This post originally appeared on Admitted in November 2016. It’s being republished as part of NACAC’s Best of the Blog series. You may be advising a student who lives with their grandmother or aunt, but was never legally adopted. In other instances, an older brother, sister, or family friend is raising a child but no official adoption took place. For some families, this approach may have offered a way to handle conflicts and crises without involving the court system. However, complications can arise when it comes time to fill out the Free Application for Federal Student Aid (FAFSA). 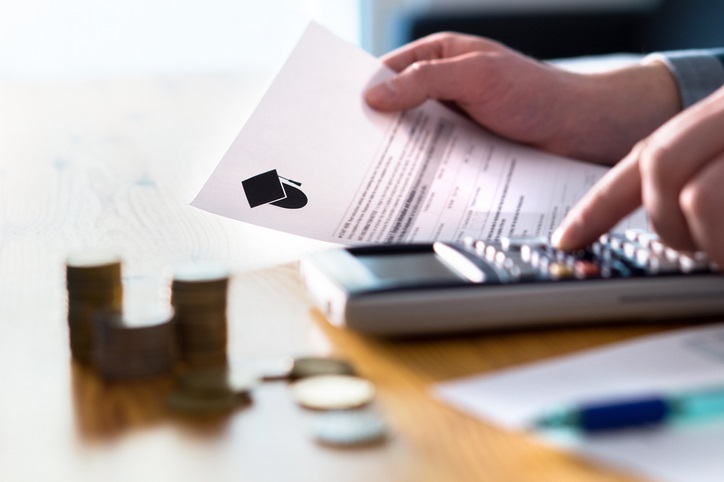 When parents and students complete financial aid and scholarship applications they hope the end result provides a significant amount of funding. Net price calculators and other tools can help predict a student’s projected cost of attendance. But too often, families wait until the initial financial aid award letters arrive from colleges and then wonder how to finance the gap between what was offered and their own resources. Help the families you serve by familiarizing yourself with the most common methods used by colleges to award financial aid. By reviewing a college’s website, talking to a school representative, or even taking a campus tour, you can gain knowledge about the institution’s approach to helping families fund a college education.